caregivers for the elderly. The case of Israel is unique in that the country has a special significance as the ‘Holy Land’ for the predominantly devout Christian Filipina women and is at the center of an often violent conflict, which affects Filipinos in many ways. In the literature, migrant domestic workers are often described as being subject to racial discrimination, labour exploitation and exclusion from mainstream society. 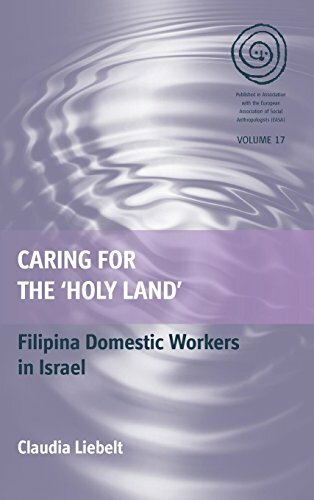 Here, the author provides a more nuanced account and shows how Filipina caregivers in Israel have succeeded in creating their own collective spaces, as well as negotiating rights and belonging. While maintaining transnational ties and engaging in border-crossing journeys, these women seek to fulfill their dreams of a better life. 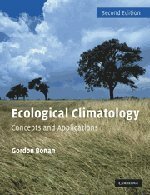 During this process, new socialities and subjectivities emerge that point to a form of global citizenship in the making, consisting of greater social, economic and political rights within a highly gendered and racialized global economy.